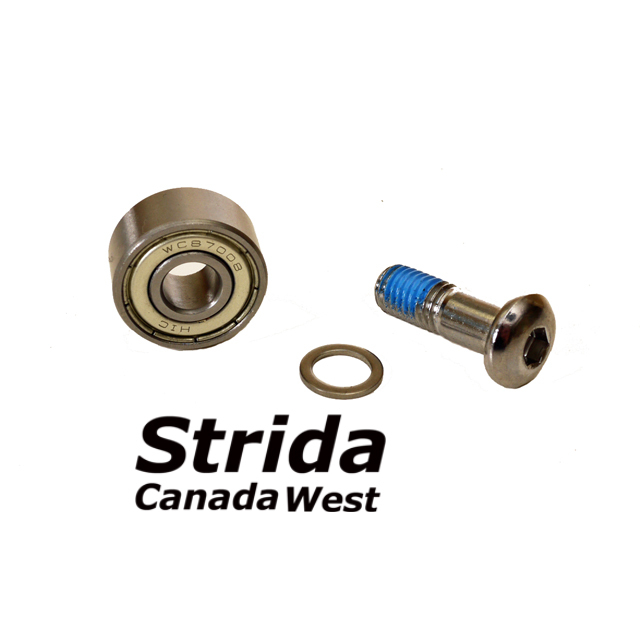 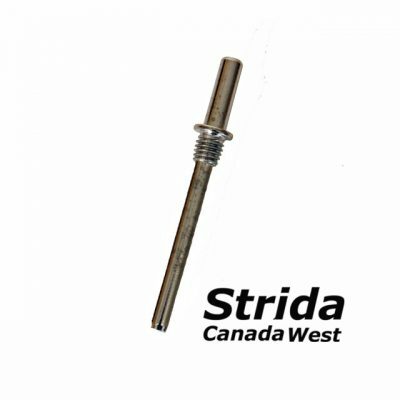 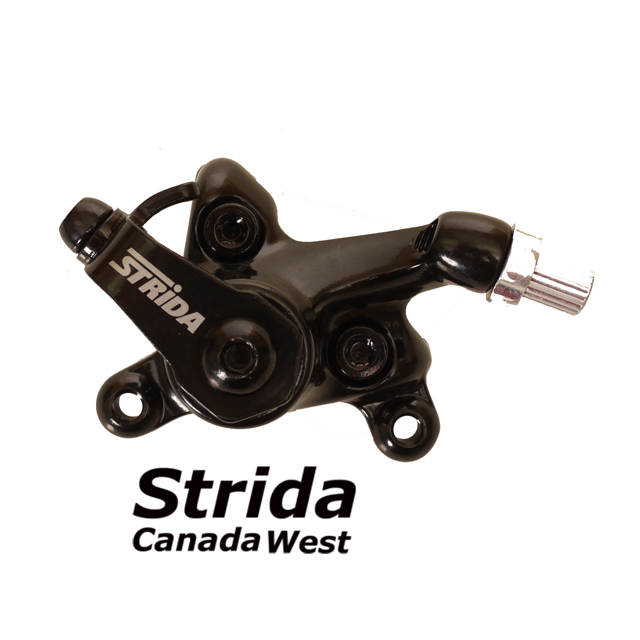 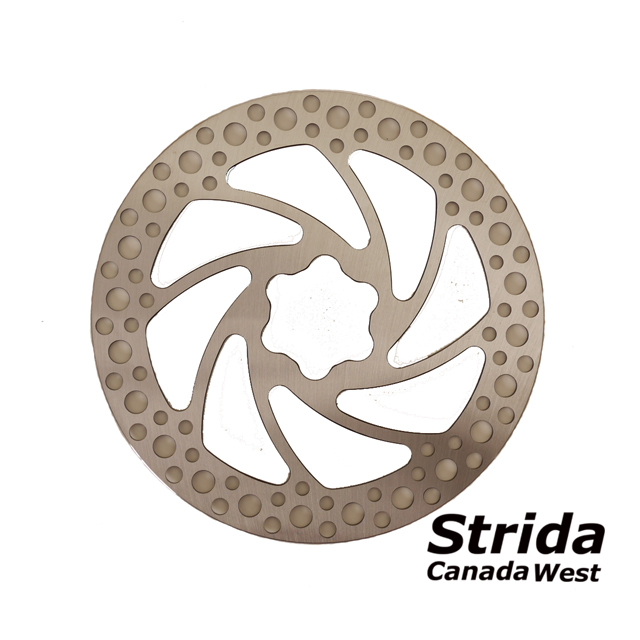 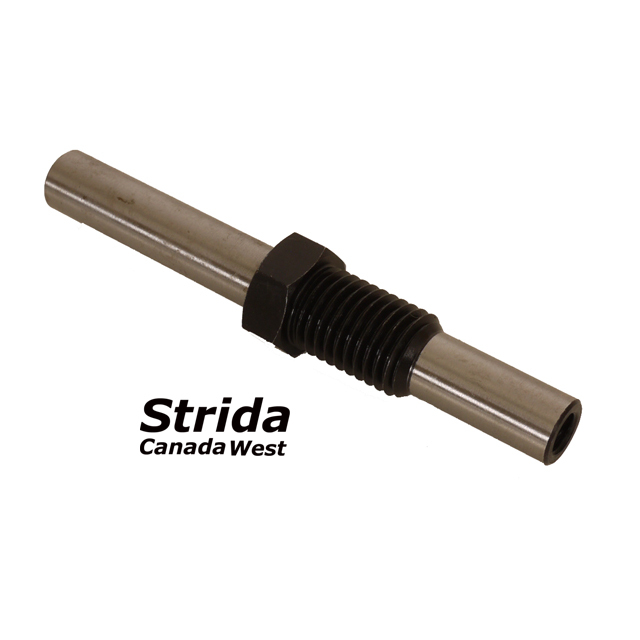 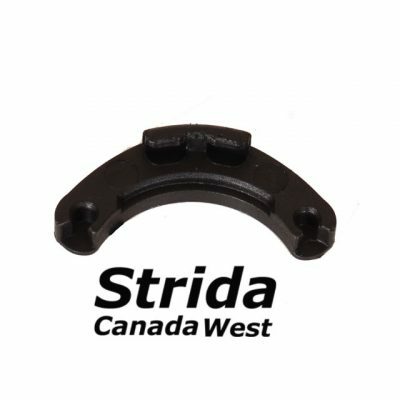 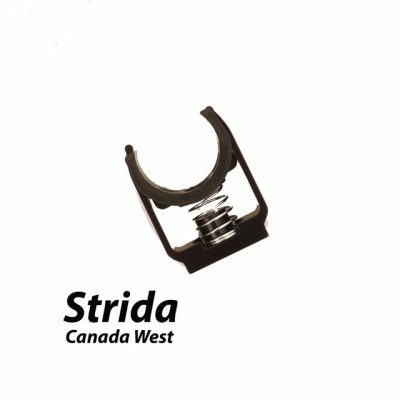 Bill shop stridacanada.ca It's the best store to acquire the spare parts and accessories of our Strida. 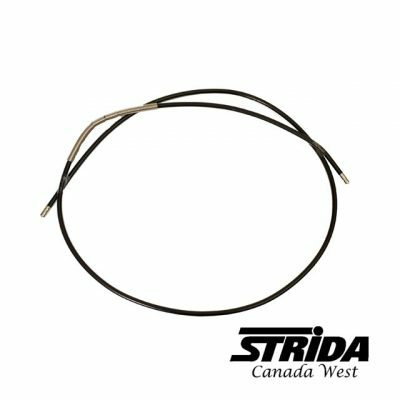 It is a pleasure to deal with Bill. 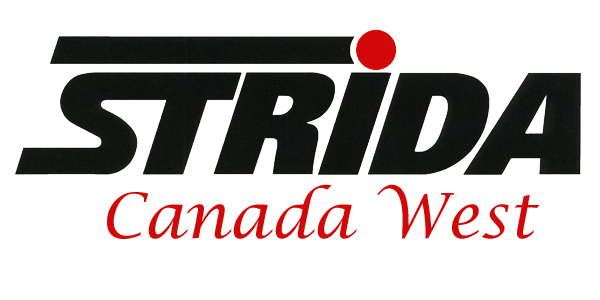 Very good price and excelent attention.